Investing in new gear is one of the coolest parts about being a photographer, but the choice you make when buying a camera bag is just as important as with any other piece of your kit. The bag is essentially your gear’s home and means of transportation, and too many photographers neglect the importance of having the right bag. 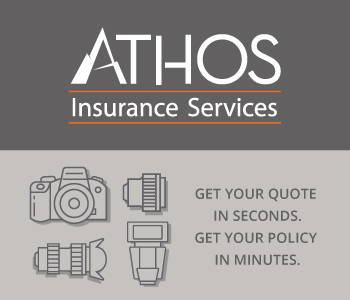 After investing thousands of dollars in cameras and lenses, the last thing you want is to have them damaged because of improper storage and transportation. A good bag should be perfectly tailored to your needs. It needs to have enough storage to house all your equipment and possible future purchases. It should be built with premium materials too, and depending on your needs, it might even need to be weatherproof. Having to carry a big load can be difficult enough. Being totally uncomfortable while you’re doing it can take a lot out of your enthusiasm for photography. That, in turn, can give you major buyer's remorse with your camera bag. You definitely want to avoid that! 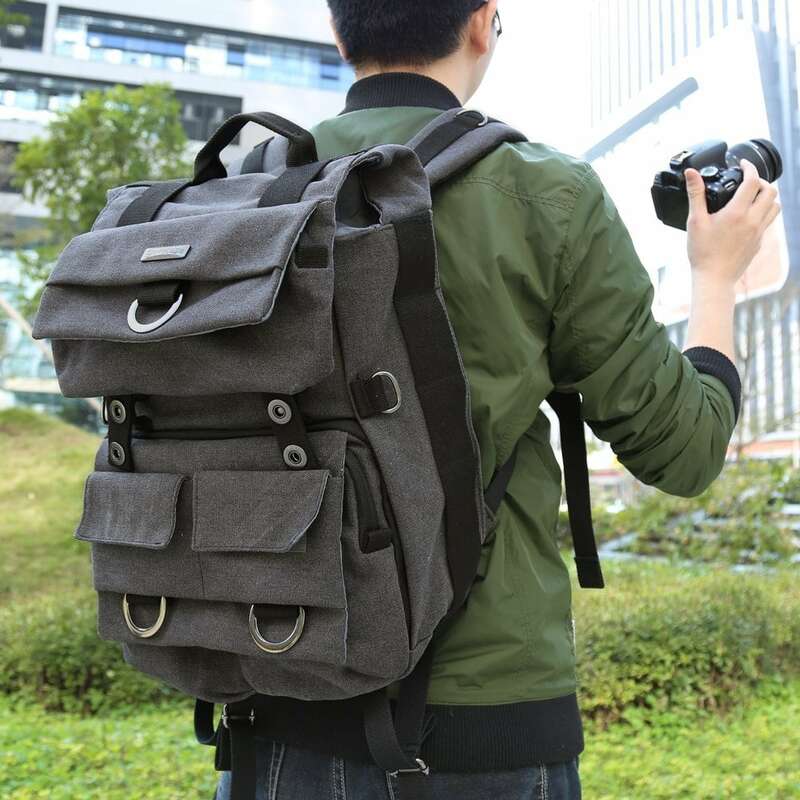 Camera bags come in many different shapes and sizes, and the most popular types are shoulder bags, slings, and backpacks. And it’s this last category that we’ve taken a closer look at, especially with all the new models recently introduced to the market. 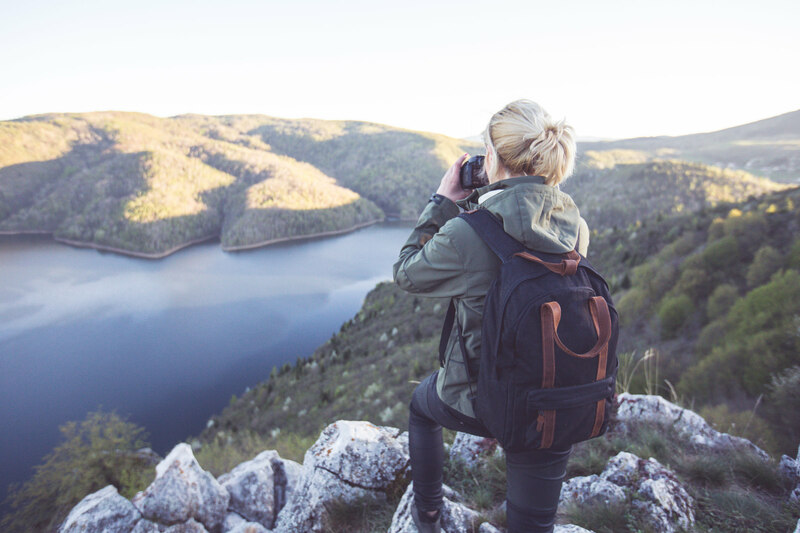 There are quite a few reasons why a camera backpack is a perfect choice. Storage capacity is obviously better than most of the other bags with the exception of rolling cases. They are also better suited for long travels because of the equal weight distribution on your shoulders. We took a look at quite a few popular backpacks, and we narrowed it down to our top four picks. It’s pretty clear this is one of the largest models you will find on the market. 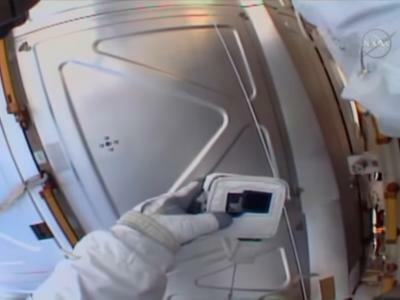 The storage capacity of the Expedition 8X is just crazy. 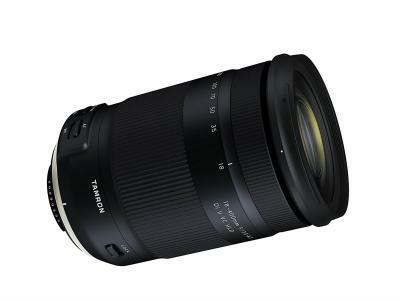 While it is not necessarily a new model, the fact that it still stands up to the competition and has remained a popular choice for professional photographers has earned it a position on our final four list. The main compartment is full of dividable spaces, all foam padded. It can fit two full-size pro bodies, numerous lenses, and a 17-inch laptop. The zippers are all weatherproof, and it has several pockets for smaller accessories like filters, batteries, and memory cards. Read more about the Tamrac Expedition 8X here. Perfectly suited for the urban explorer, the Evecase Canvas is a stylish, comfortable backpack with a discreet look that won’t scream that it’s carrying expensive gear. The access to the front main compartment is easy, and it has enough room for one full-sized DSLR and several lenses. There's also enough room for a 14-inch laptop or a tablet. On top, it has plenty of pockets and pouches for small accessories and everyday items. 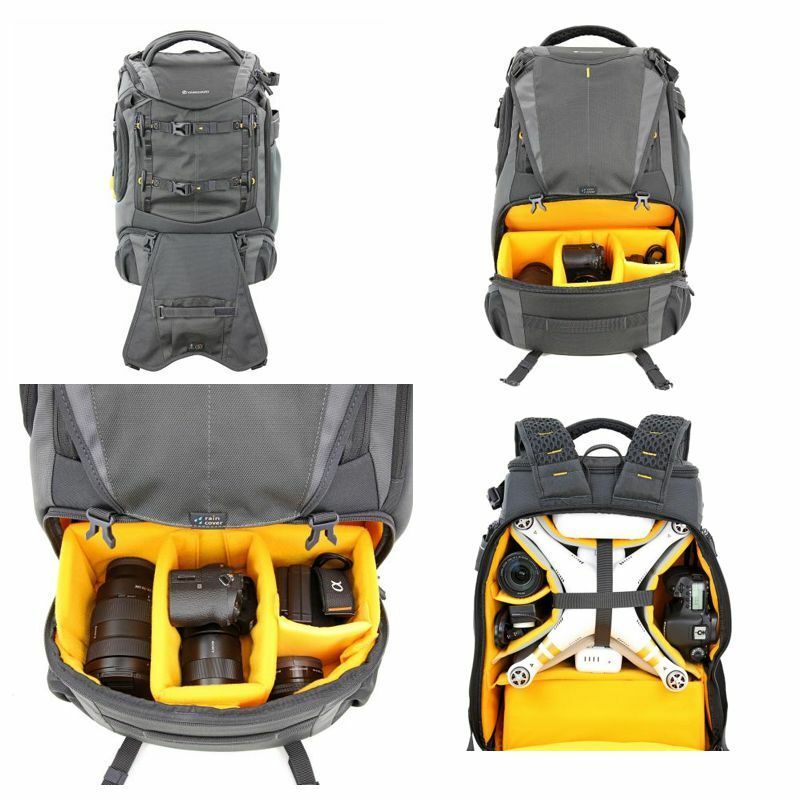 Read more about the Evecase Canvas DSLR backpack here. Lowepro’s ProTactic 350AW is one of the most versatile backpacks to buy in 2017. 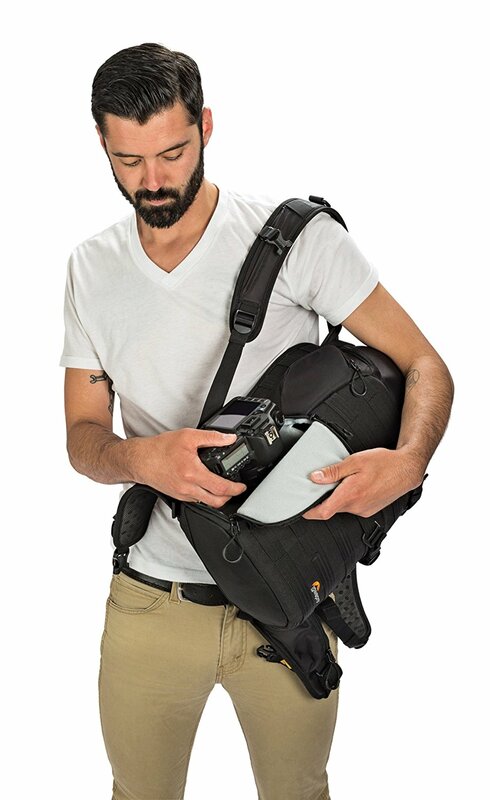 Well-suited for both amateurs and professionals, this backpack is well designed and lightweight, but despite its compact size, it can comfortably hold two camera bodies and several lenses. 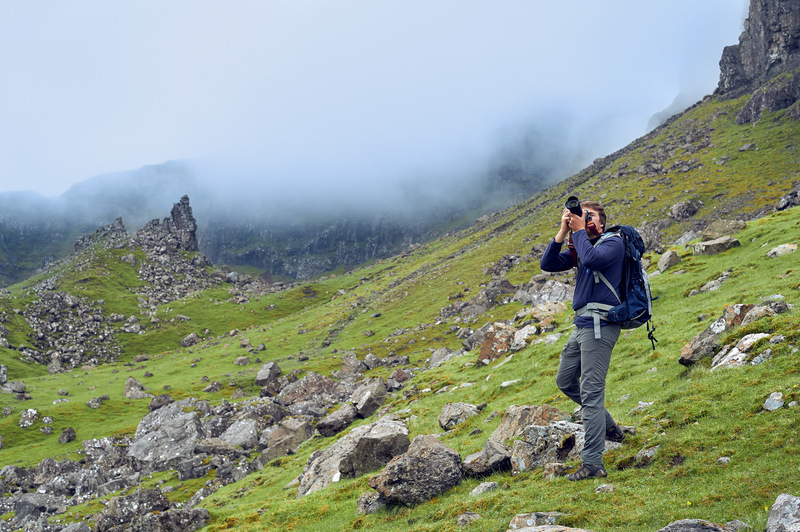 It has four access points so you can quickly get to your gear, and it can also be fitted with an extra five modular accessories, including a water bottle pouch and a tripod cup. 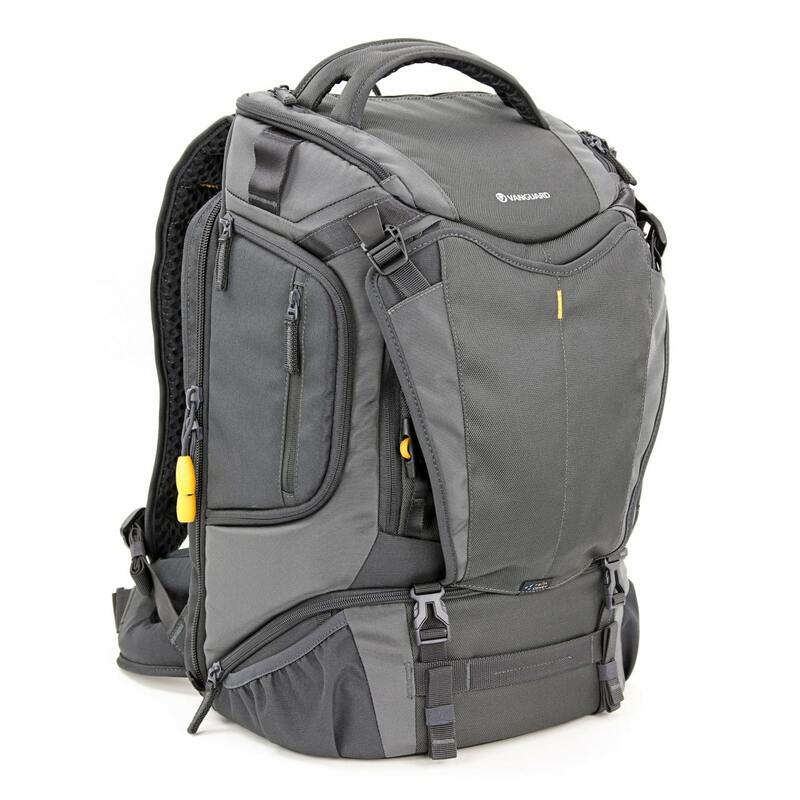 Read more about the Lowepro ProTactic 350AW here. Hands down, our favorite backpack to buy in 2017 is the Vanguard ALTA 51D. Revolutionary in many ways, the ALTA 51D is an excellent choice for anyone shopping for this kind of camera bag. It is incredibly versatile and perfect for both urban and wilderness use. Access to the generous main storage compartment is possible in three ways - via a full rear opening, side access, and a top opening. 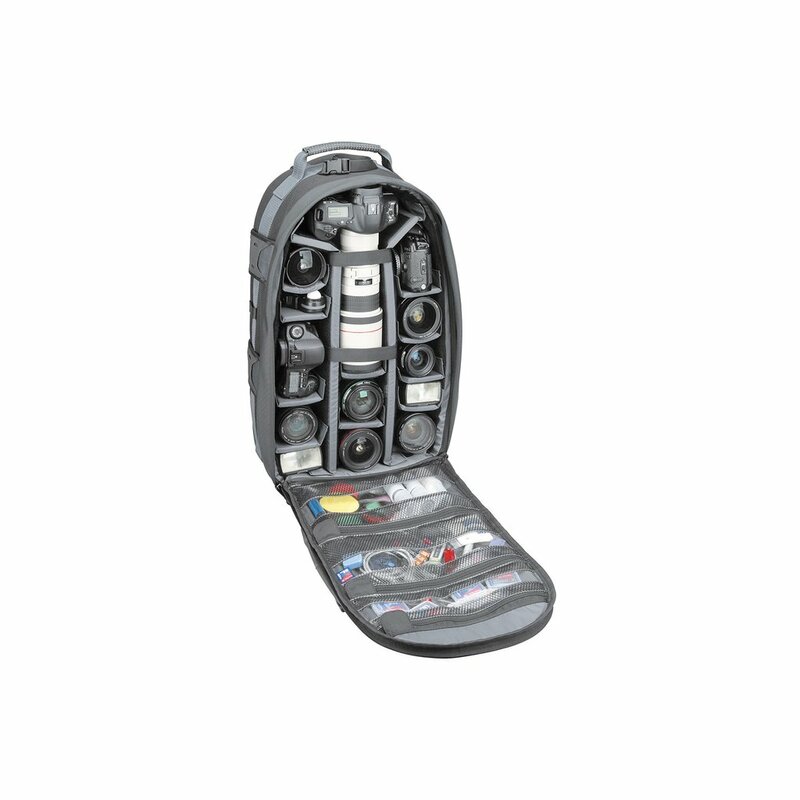 It has dual use and dual color dividers for drones, which means you no longer have to pack another bag for aerial photography or video. It’s equipped with large water bottle side pockets to keep you hydrated during long walks, and it can also hold a 15-inch laptop or a tablet. Total rain coverage will keep your gear safe during bad weather and the ergonomic Air System back, harness, and belt will turn carrying your camera gear into a more comfortable experience. In other words, if you want the ideal camera backpack, this is it! Read more about the Vanguard ALTA SKY 51D here. Let us know what you think about our selection and which bag is more appealing to your needs!